Experience the music from the new Stay Human Vol. 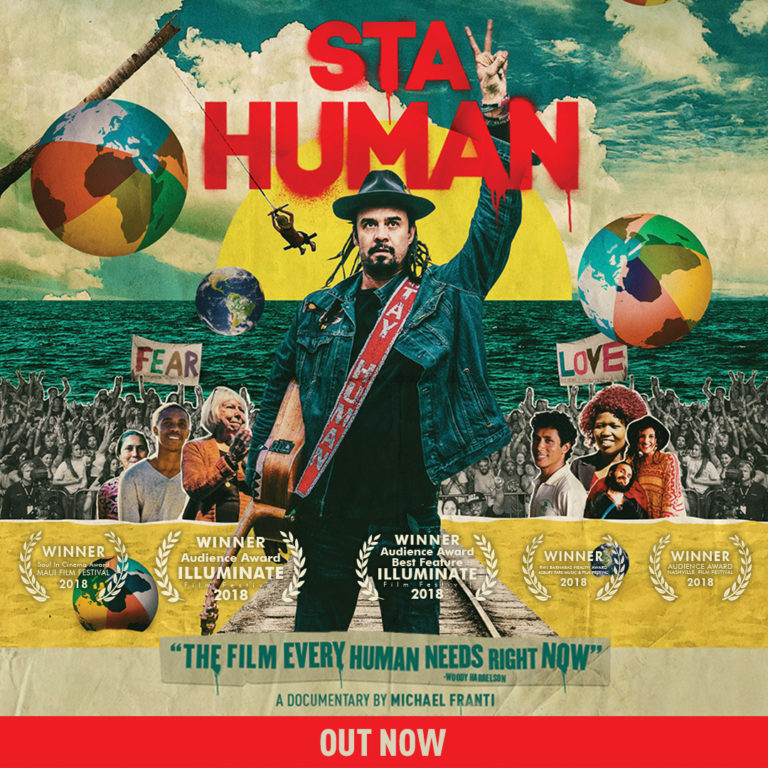 II Album (with all the feels) tonight by watching the New Stay Human Film OUT NOW on iTunes and Amazon Prime Video! Thank you to everyone who poured their hearts into this film. We’ve been waiting a long time for today’s release and we’re so stoked to share this celebration of optimism, love, and humanity with you!